Accutek Packaging Equipment Companies, Inc. is one of the largest packaging machinery manufacturers in the United States . It is a leading developer and manufacturer of complete turnkey packaging solutions. The Accutek Packaging Equipment Companies offer a wide variety of filling machines, capping machines, labeling machines, and complete packaging systems. Other equipment manufactured by the Accutek companies includes: bottle unscramblers, bottle rinsers and washers, sleeve labeling machines, tamper evident neck banders, heat tunnels, heat and induction sealing machines, inkjet and laser date coders, conveyors, turntables, and support packaging machinery. 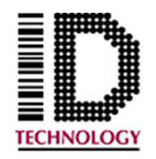 ID Technology, a division of Pro Mach, is a fast growing national manufacturer and integrator of labeling, coding and marking equipment, peripherals, supplies and service. With a wide range of products and services coupled with experienced and knowledgeable product specialists, ID Technology can satisfy product identification requirements. Hamer-Fischbein is the acknowledged market leader in large format bagging automation across a diverse user group: including Animal Feed and Supplements, Chemicals, Minerals and Mining, Fertilizer, Agricultural Seeds, Concrete and Cement, Horticultural, Landscape, Ice and many other products. Our factory technicians service our full range of complete system solutions including scales, baggers, conveyors and more. With WeighPack, you will never have to call two or more machine suppliers for assistance, as is the case with most packaging companies. We offer our customers single source solutions and take full responsibility for the packaging systems we deliver. 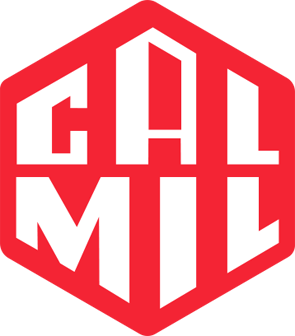 Copyright 2019 Cal Mill. All rights reserved. Another Never Boring site.